Riverview will emphasize and maintain a culture of commitment to the well-being of our animals. Riverview works with reputable and licensed veterinarians. They have developed common practices of animal care and we expect all employees to implement them. Riverview works with reputable and trained nutritionists that ensure every animal is eating a balanced diet and has access to clean water at all times. Employees strive to make the cattle comfortable by keeping them clean and dry and by providing adequate access to feed and water. 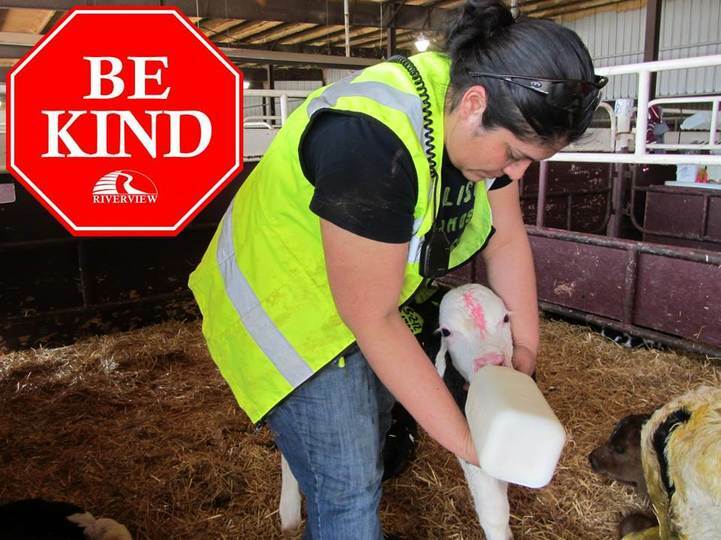 The animals' comfort and safety and than of employees' are primary concerns associated with transporting and handling animals.